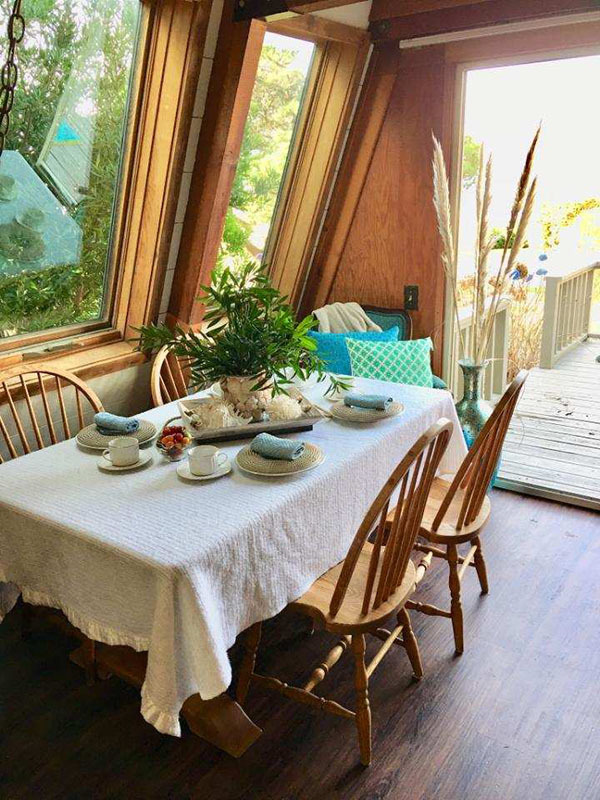 Welcome to the Sea Glass Chalet! 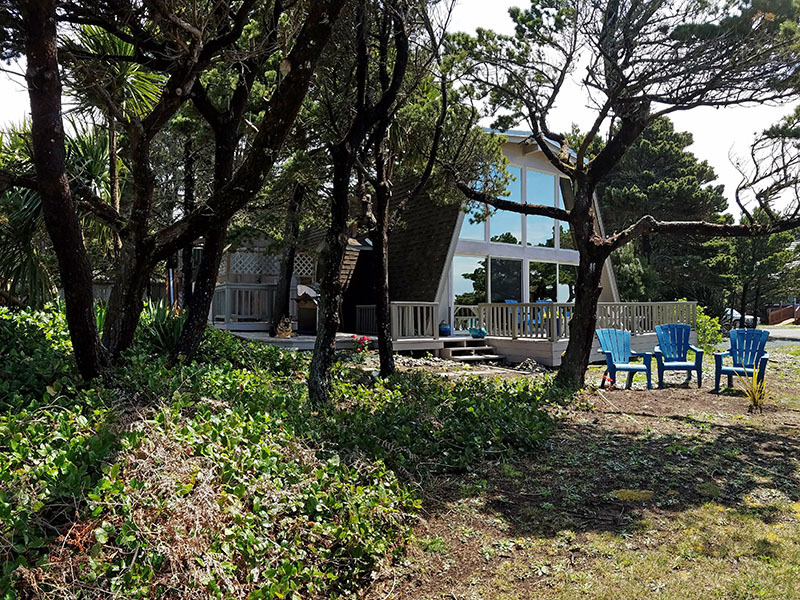 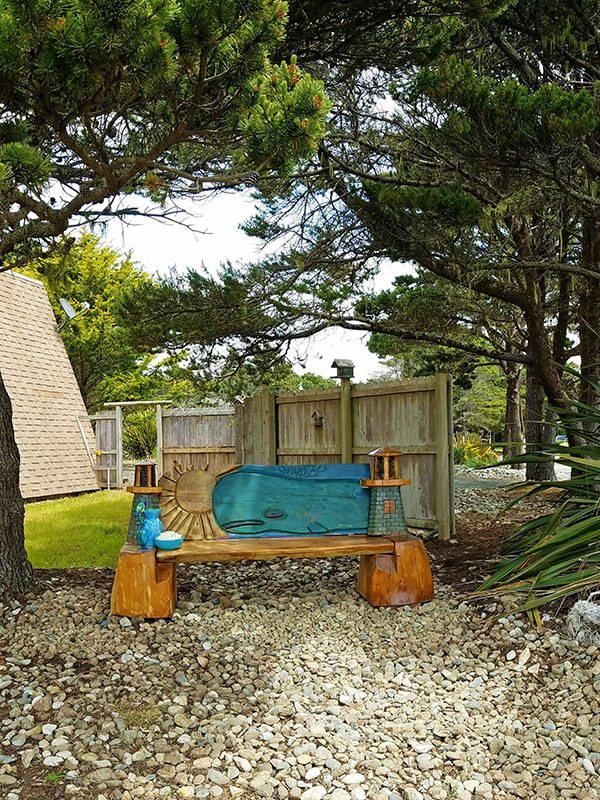 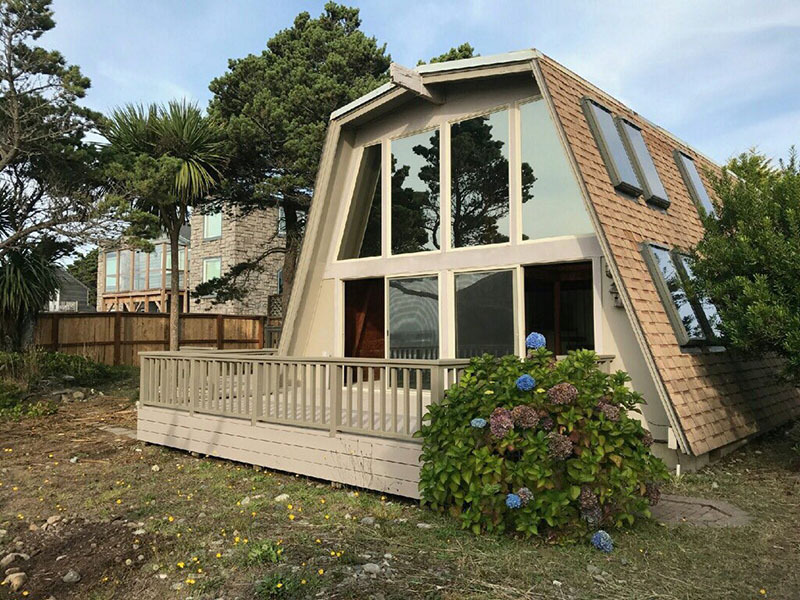 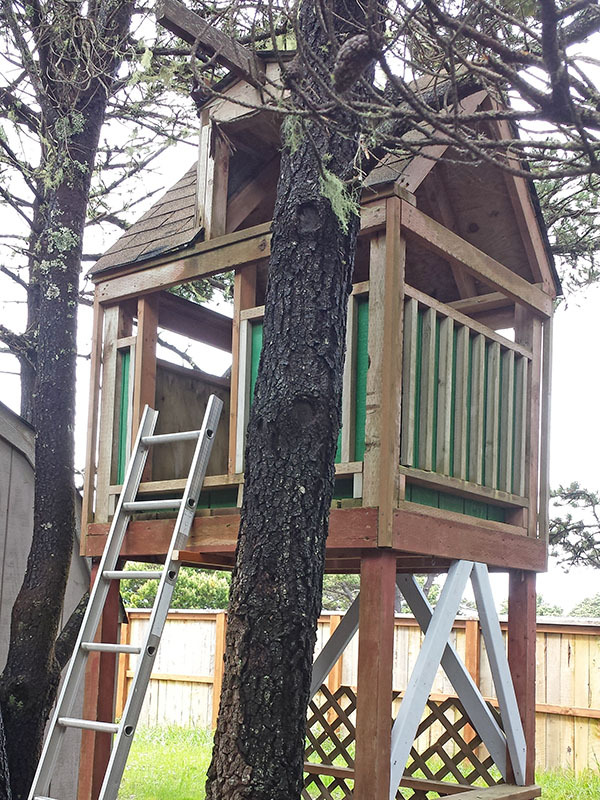 This chalet style home is located on a quarter acre between Face Rock and Sea Stack Rock and is surrounded by beautiful pine trees. 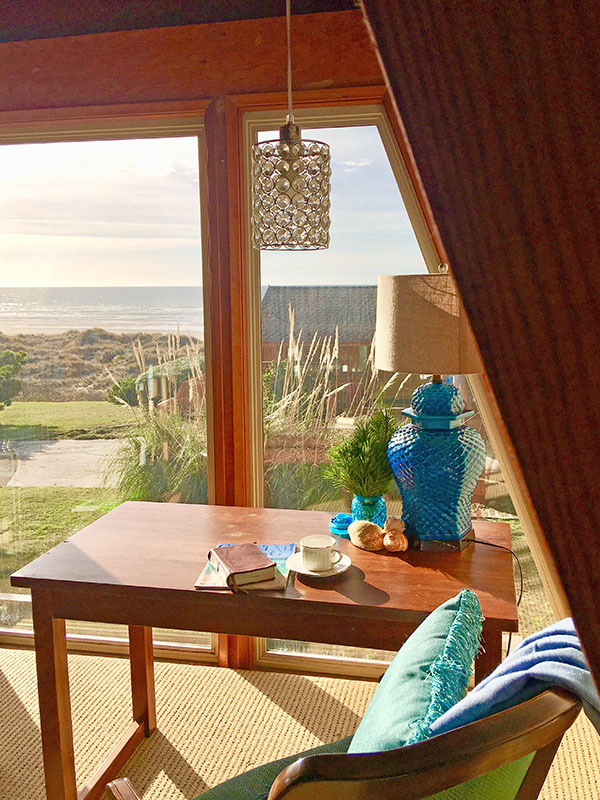 It is furnished comfortably, sleeping up to 6, with an ocean view from the first and second floors. 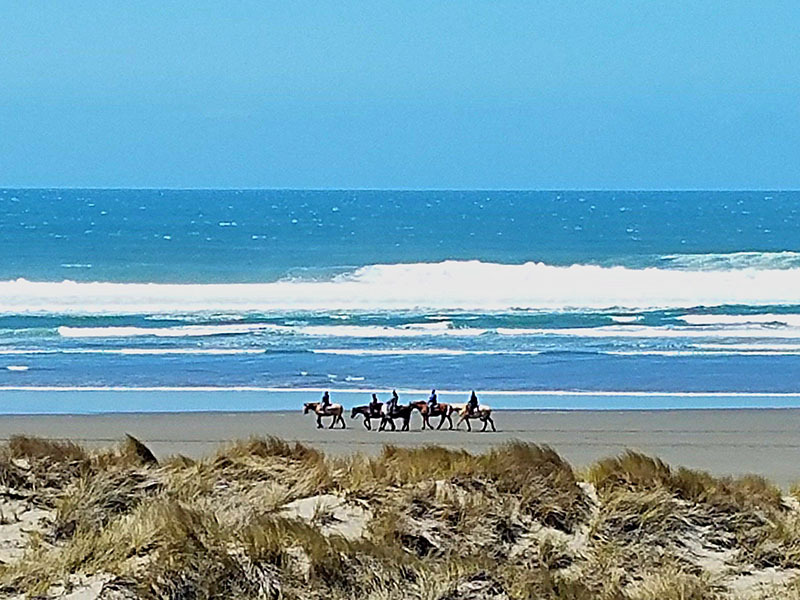 Also, it has good beach accesses to both the north and south. 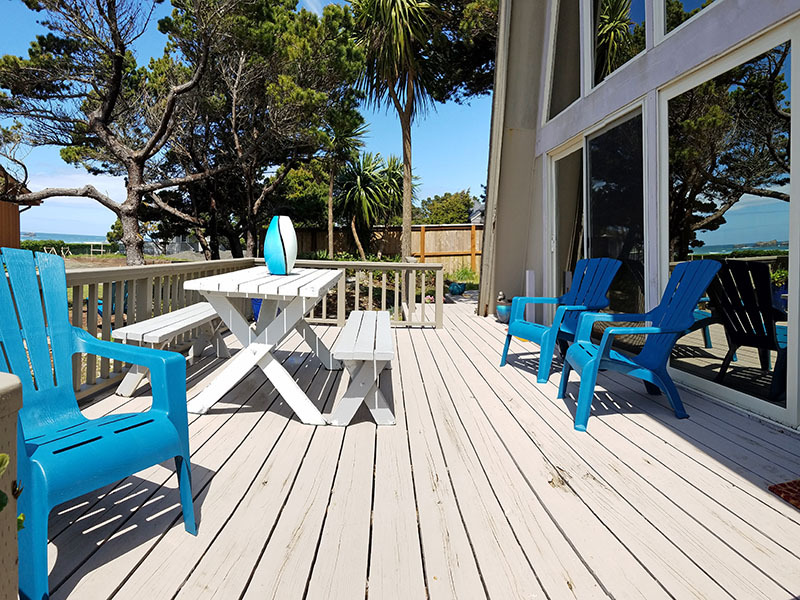 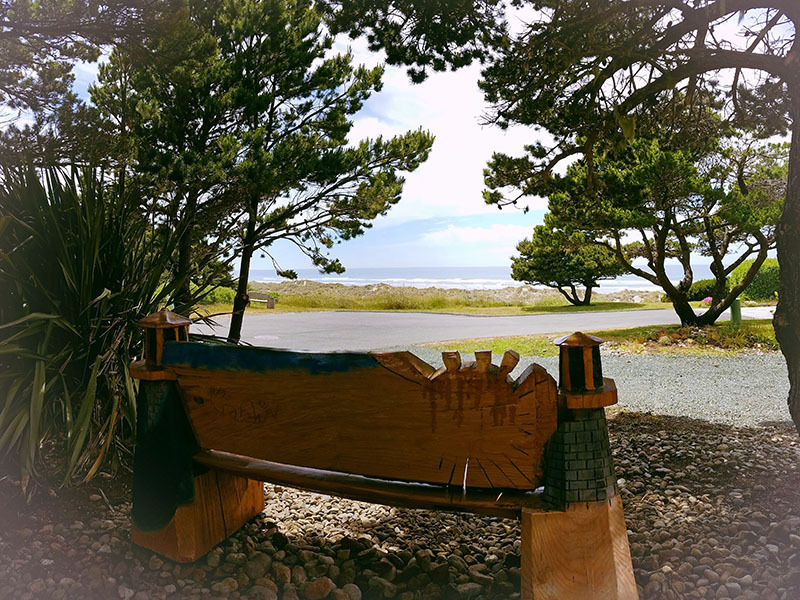 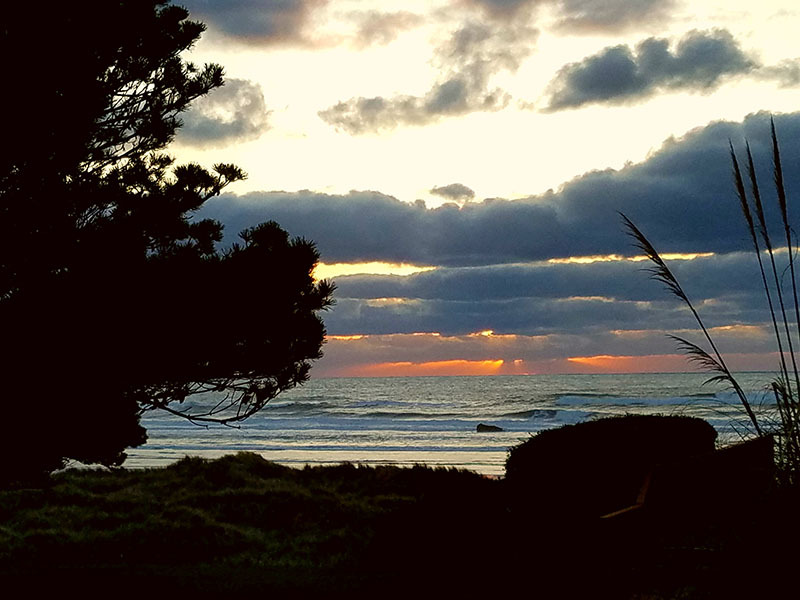 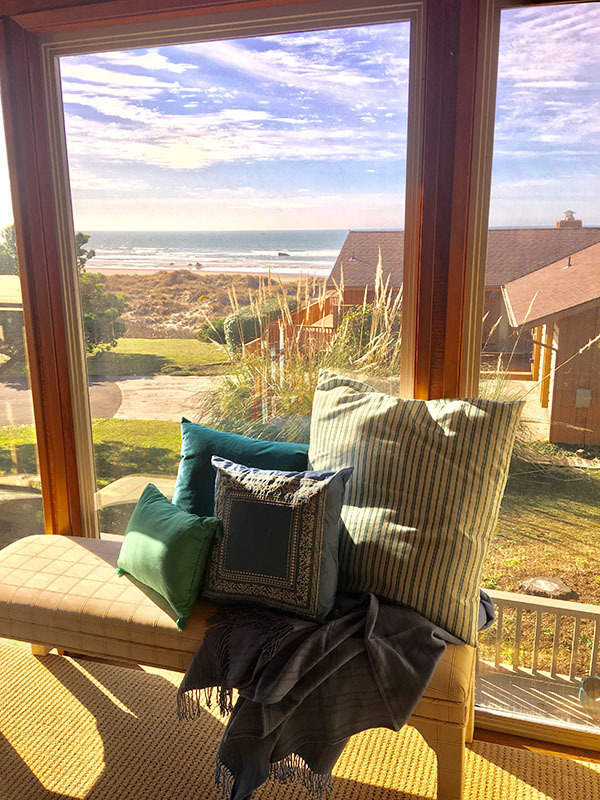 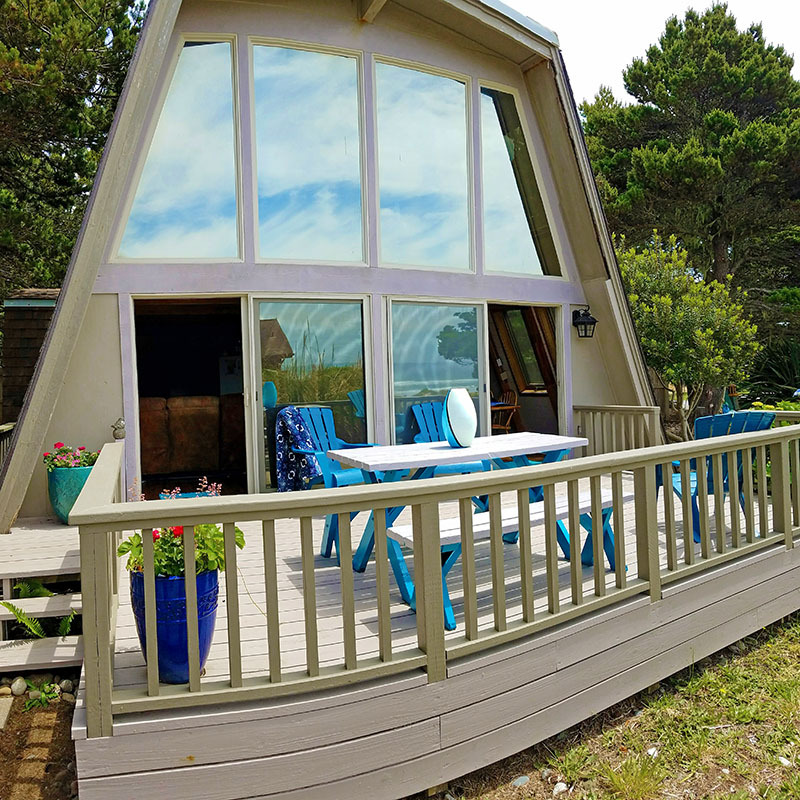 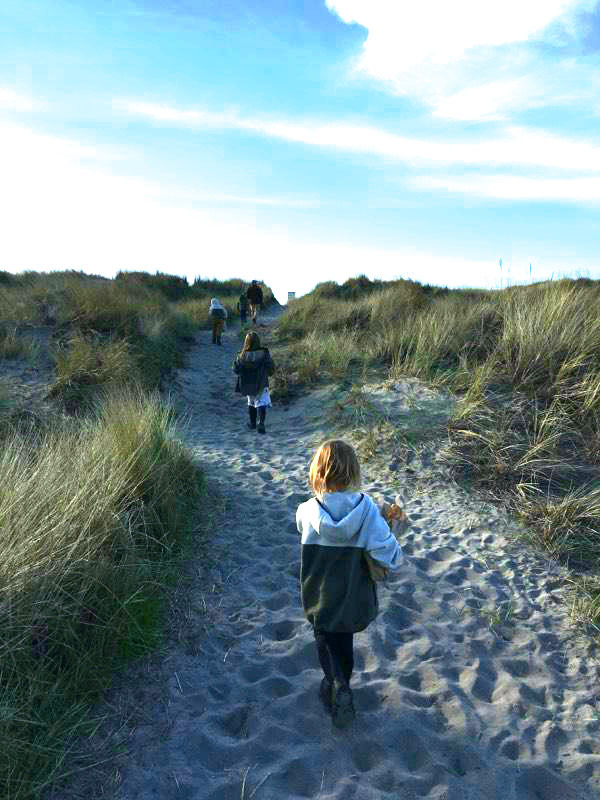 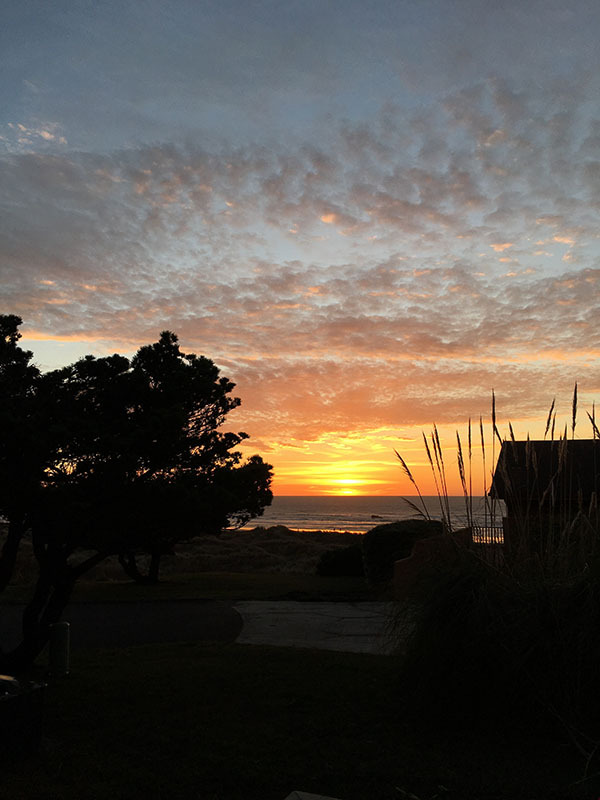 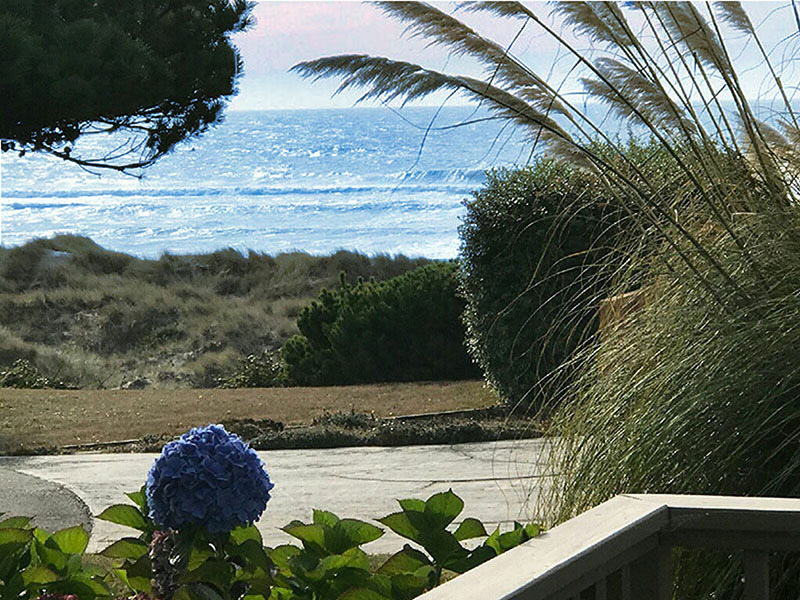 Relax on the deck enjoying the ocean waves, take a walk on the beach, stroll Old Town Bandon, golf our world-class golf course or spend time with your family playing a game or piecing together a jigsaw puzzle. 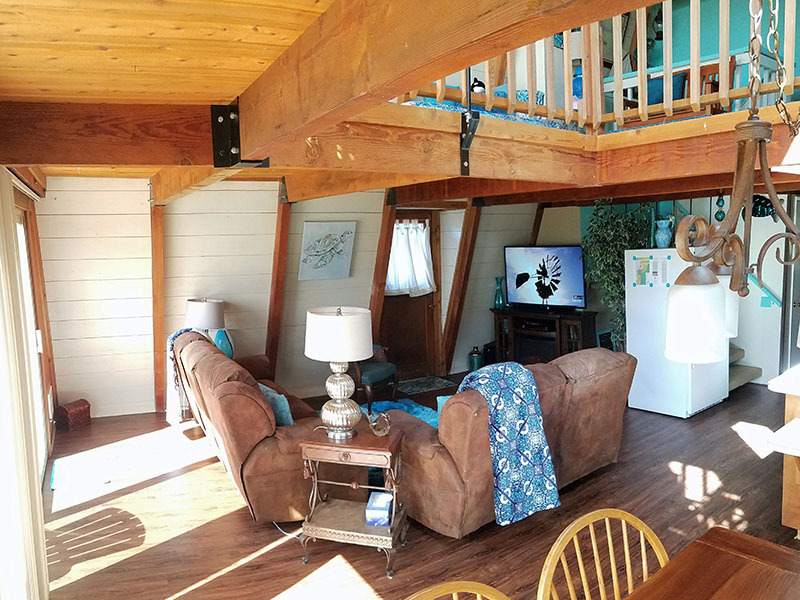 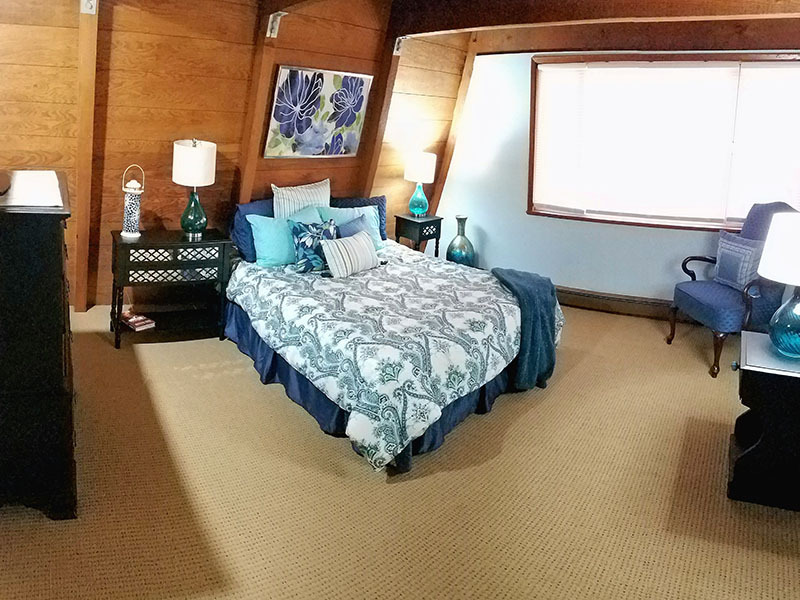 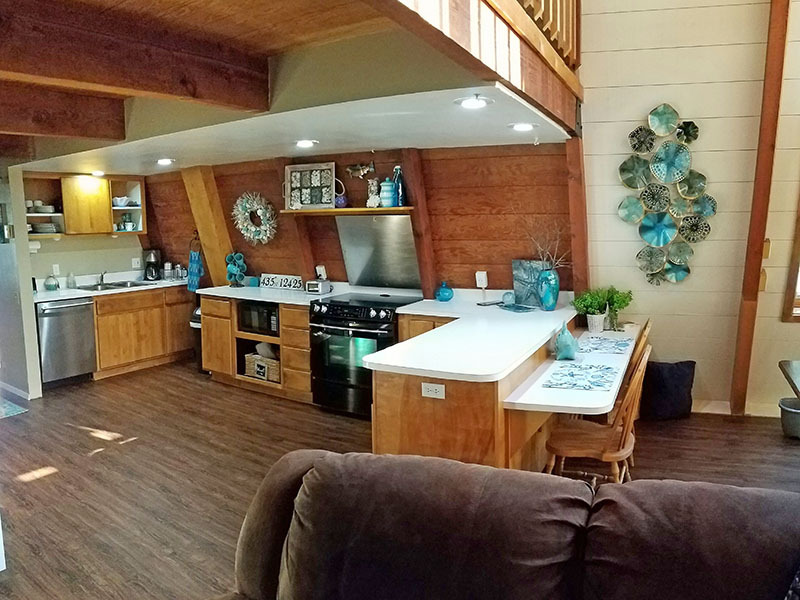 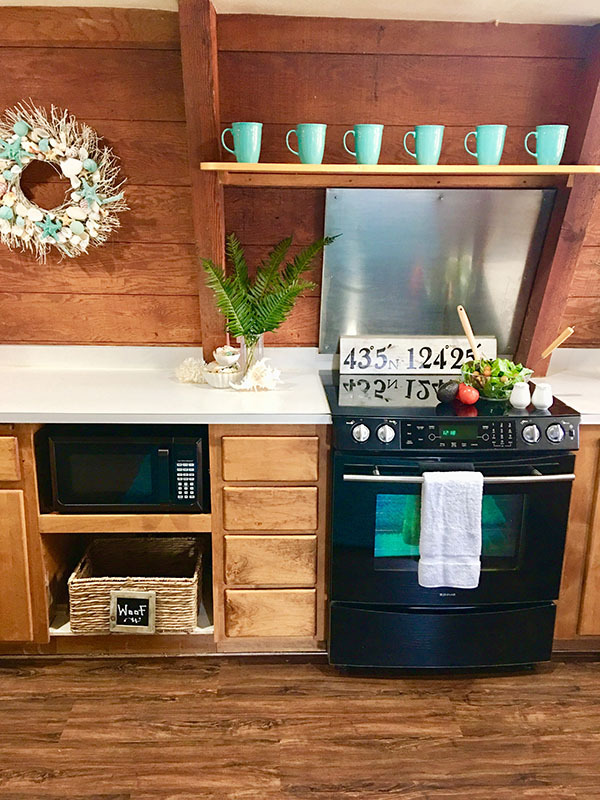 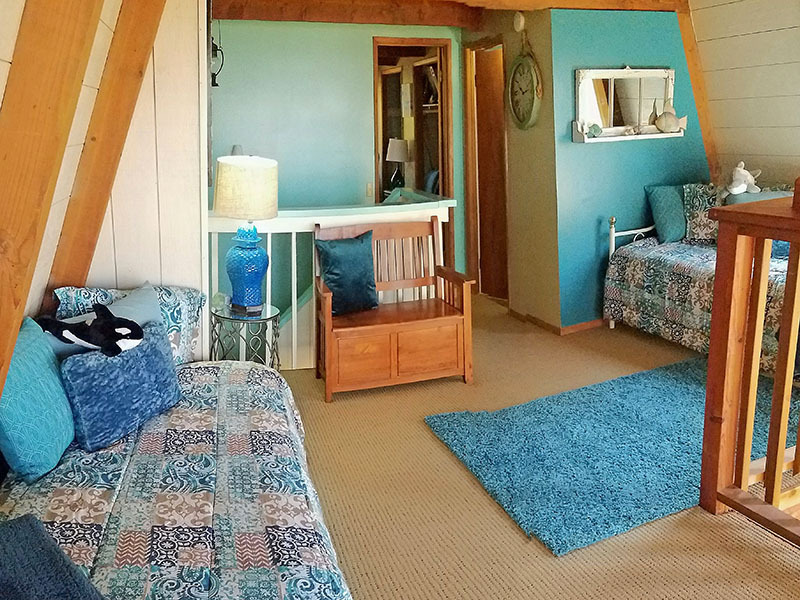 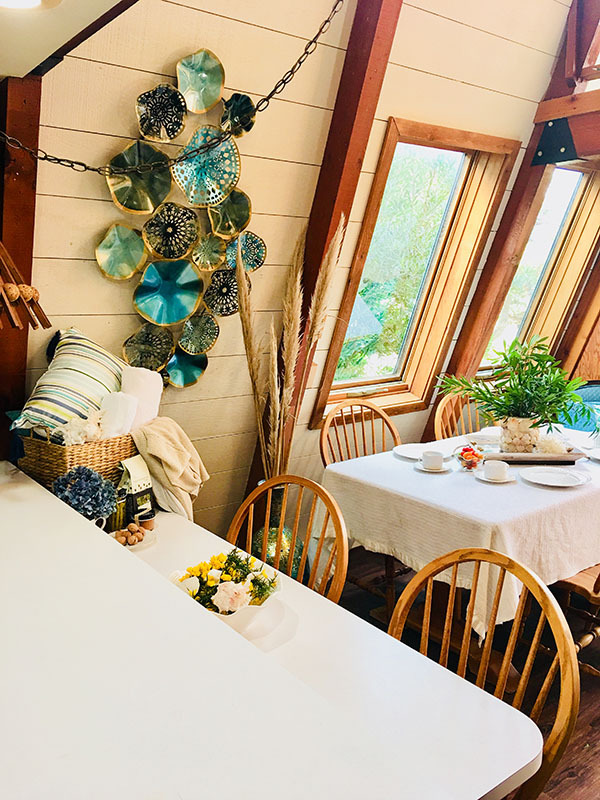 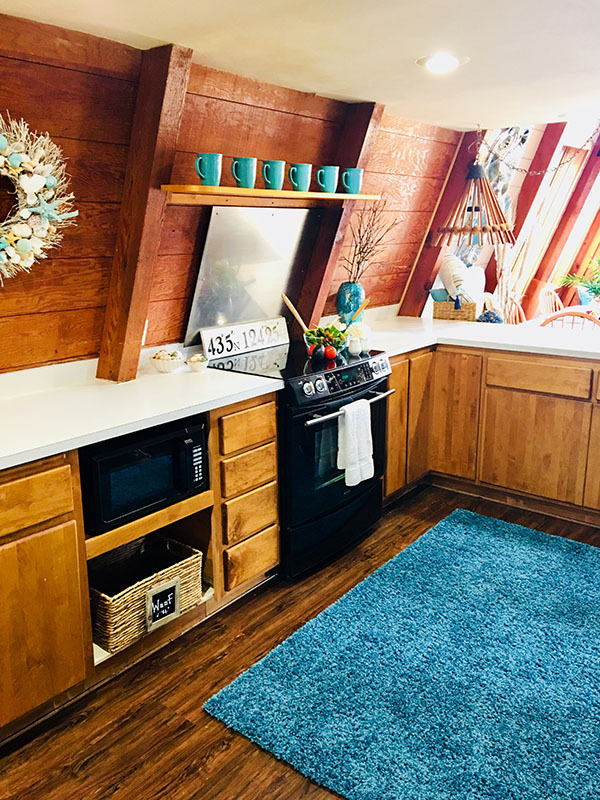 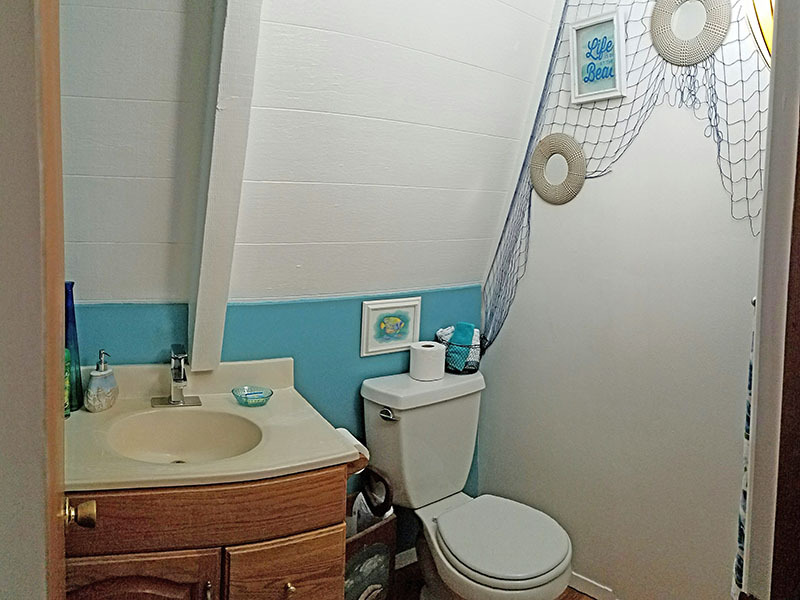 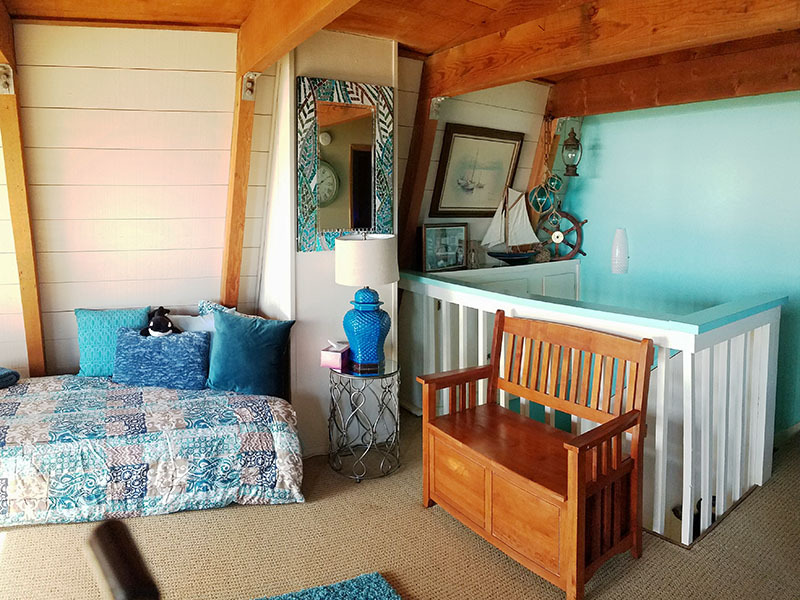 Sea Glass Chalet has two bedrooms plus a spacious loft area and a well-appointed kitchen with a dishwasher, for your convenience. 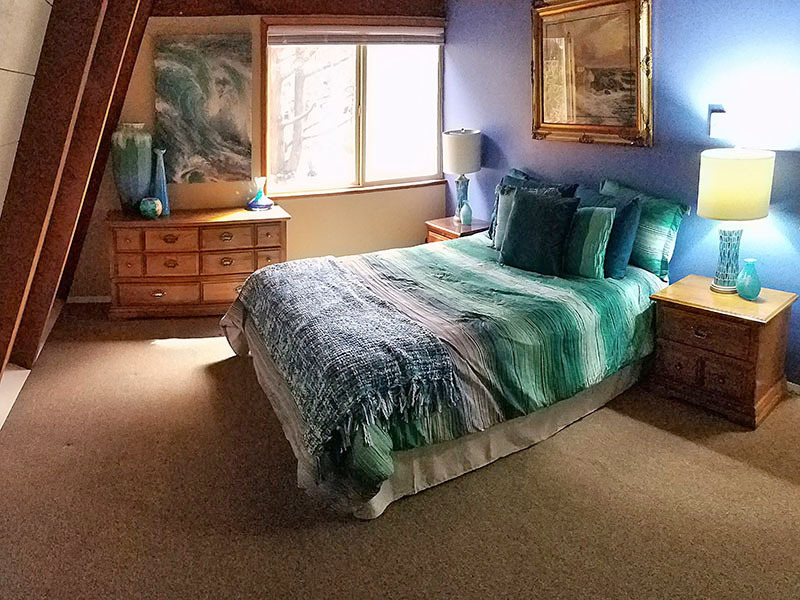 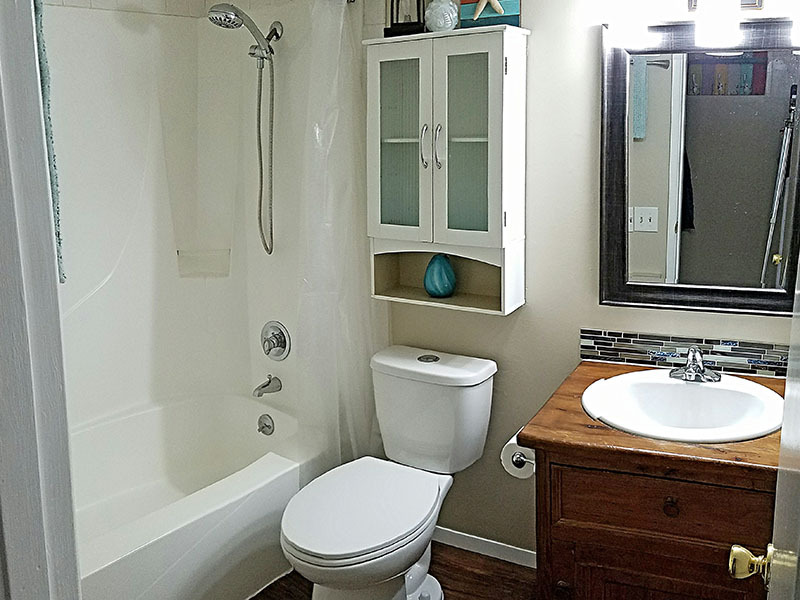 A separate one time $100.00 cleaning fee applies to this vacation rental.